Alison Skidmore had her lightbulb moment around four years ago when she was struggling to adjust the straps of her daughter’s pushchair. She thought to herself that there must be an easier way to adjust straps. Alison explains how pushchairs have changed massively over the past forty years, however, strap adjustment is an area that has remained unchanged. A standard pushchair usually has five adjustment buckles – the Care4Futures buckle prototype product is operated within one adjustment dial. 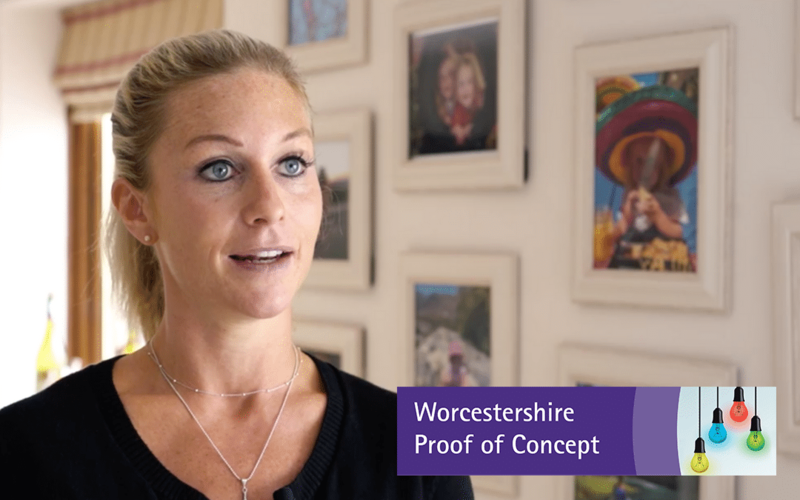 The Proof of Concept funding they received funded a design agency to take Alison’s product from an idea to a working prototype that can be demonstrated to prospective clients. Alison explains that without the Proof of Concept funding and application, she doesn’t think they would be where they are today.